The Truth About Trump supplies the answer. 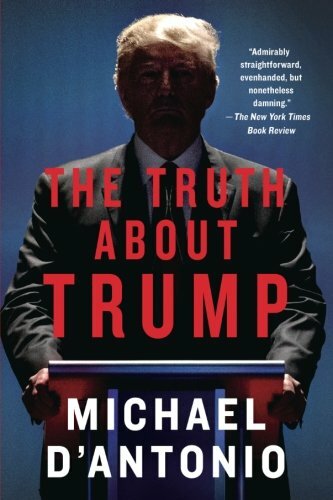 First published in 2015, and now updated to cover Trump's rise to political prominence, The Truth About Trump is an unsparing, eye-opening account of the life and career of the most talked-about man in America. About: For all those who wonder, "Just who is Donald Trump?